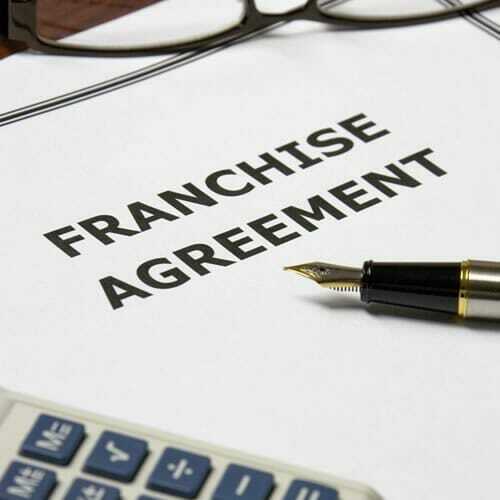 This Franchise Agreement can be used by a franchisor to contract with its franchisees. 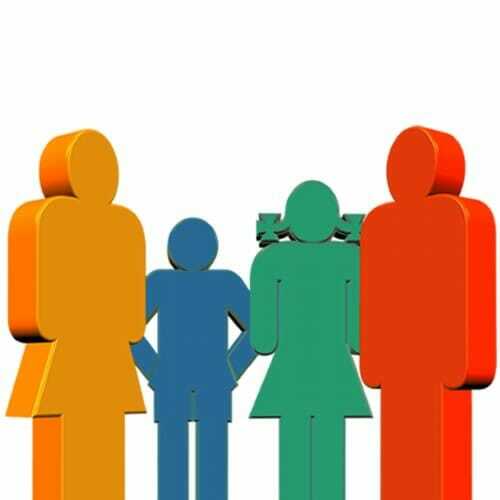 When a franchisor offers business opportunities to people using a franchised structure, a franchise agreement is a legal requirement. The contract is used to set out the rights and obligations of both franchisee and franchisor, clarifying what is required of both parties. This Franchise Application Form helps you to collect information about a prospective franchisee before agreeing to sell them a franchise. Using a Franchisee Application Form you can conduct background checks on the prospective franchisee, which will help you decide whether this is someone you want to do business with. This franchise disclosure document can be used as part of a franchise chain's franchise documents pack. 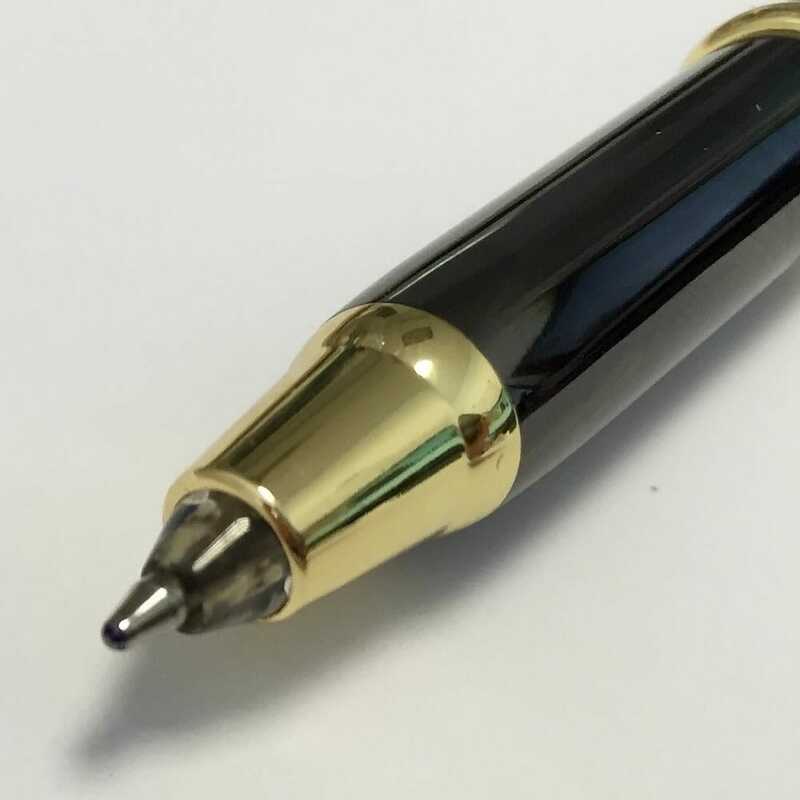 The franchise disclosure document is a legal requirement, used to set out the basic franchise information that the prospective franchisee needs to know before agreeing to buy the franchise. 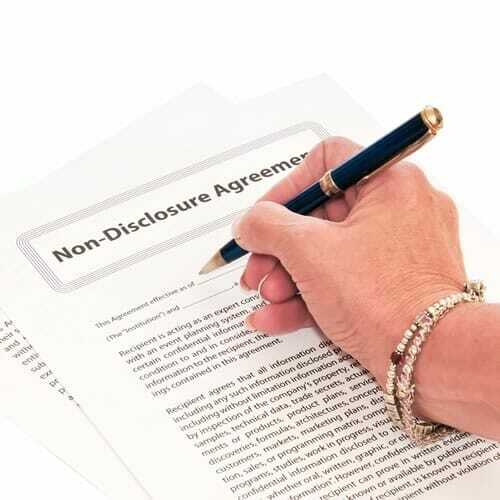 This Franchise NDA can be used to protect sensitive franchise-related information that the franchisor discloses to prospective franchisees before the franchise agreement is entered into. The Franchise Application Form, Franchise Disclosure Document, Franchise Application Form and NDA included in this template franchise documents bundle help to structure a franchise offering.